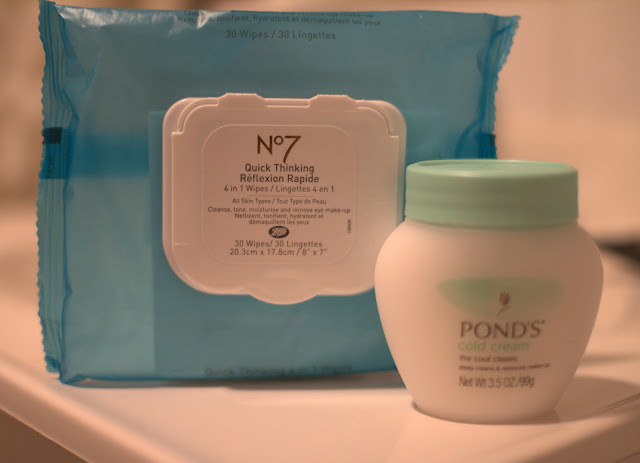 I have tried various makeup removing wipes, but I always find myself coming back to these Boots #7 wipes I buy at Target. Ponds cold cream does a great job of removing any excess eye makeup. As much as I'd love to go the spa and get a facial every week, my wallet does not allow for such great luxuries. This is my personalized at home facial routine that I try to commit to at least once a week. The products featured work for me, but you may have to personalize according to your skins needs (dry, acne prone, sensitve, etc). So, go ahead and pamper yourself! I wet a washcloth with hot water and place it over my face for about a minute. This helps to open up your pores. 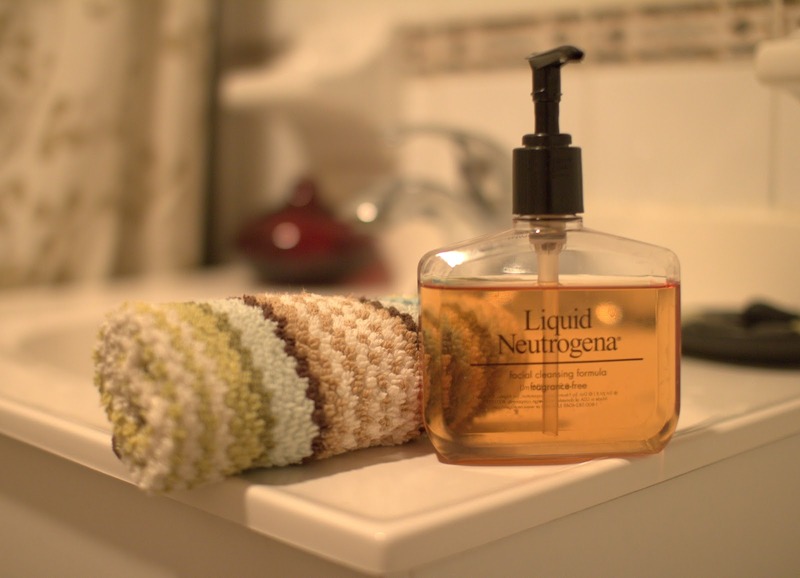 Next I cleanse with Liquid Neutrogena. 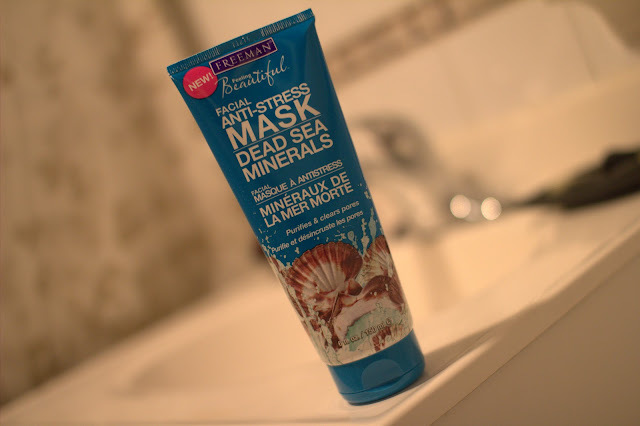 I find this works really well and doesn't over dry my skin. You may have seen this gentle exfoliator from Lush in this post. 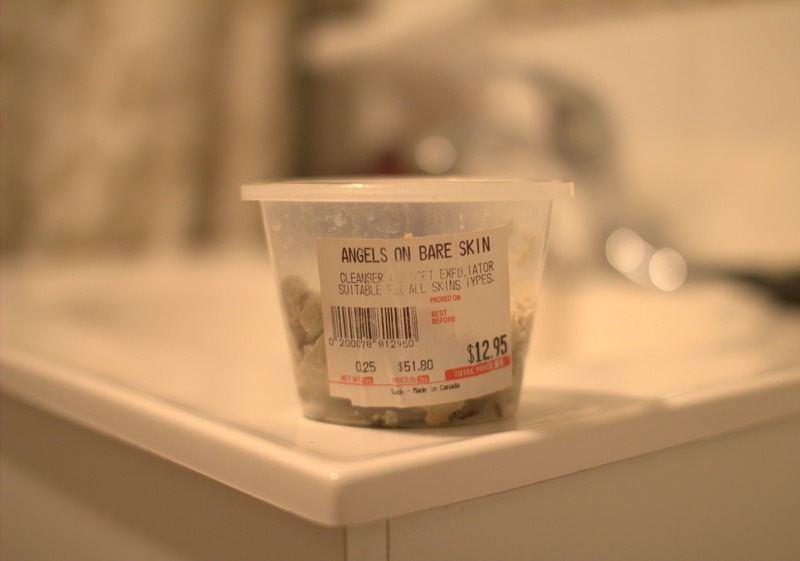 This gives my skin a smooth finish without being too harsh. I just recently purchased this facial mask by Freeman and I love it. It really helps with blackheads and minimizes pores. 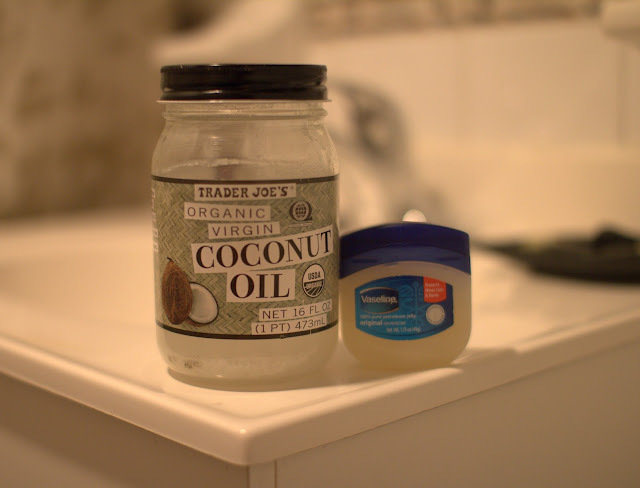 I am a huge fan of coconut oil. Not only does it smell great, but it truly is the perfect natural moisturizer. I use Vaseline to moisturize my lips and under my eyes.